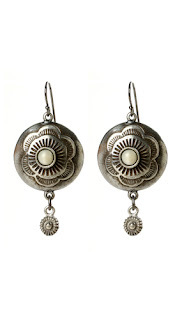 Southwest jewelry has become a trend that is frequently seen and has been enjoyed for many years. 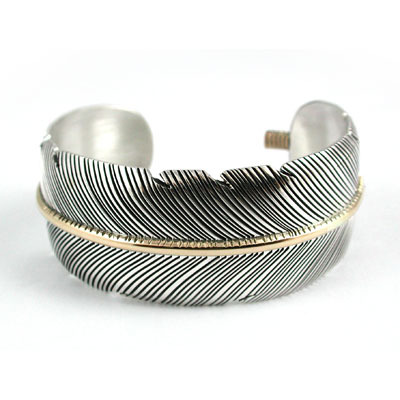 Inspired by handcrafted Native American Jewelry, Southwest style jewelry is produced both by skilled artisans and by popular jewelry designers. The majority of Southwest jewelry that you find in the jewelry market is made of .925 sterling silver. 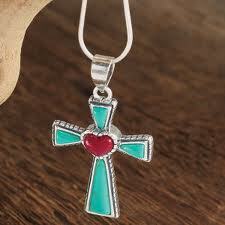 When you see turquoise in Southwest jewelry designs, it's usually blue or green Turquoise that is used in the designs. Much of the Southwest jewelry is made with all turquoise stones. You can find beautiful pieces created with turquoise mixed with other pretty gemstones like blue lapis, mother-of-pearl, coral, green jasper, blue jasper and more. 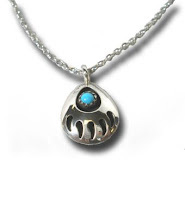 * Fetish Styled Pendants with bear claw, hawk wings, Zuni Dancer etc.. 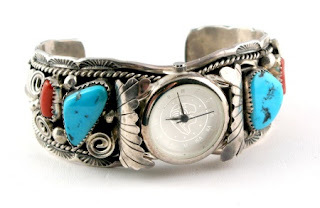 There are many times that Southwest style jewelry pieces would be right for either a particular occasion or for a particular outfit. 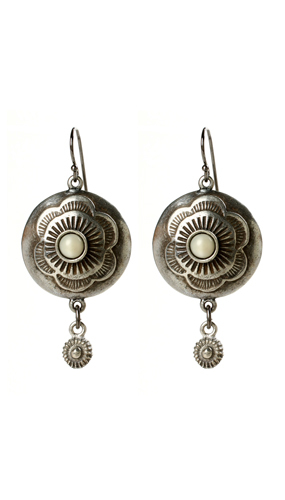 Keeping a few key pieces of this beautiful style will enhance your jewelry collection and keep your wardrobe on its toes with stunning results.